Milsek’s One-Step Stainless Steel Cleaner with fresh coconut scent is the only product you need for cleaning & shining stainless steel around the home. No cloudy milky substance that needs buffed off. Anyone who’s ever tried to clean stainless steel knows it’s tougher than it sounds. So much for stainless, right? Now it’s easy with Milsek One-Step Stainless Steel Cleaner with fresh coconut scent. Fighting dirty fingerprints, watermarks, grease, stains, soap residue, and mineral deposits on your stainless steel is a tough enough chore. Sadly, when cleaning stainless steel, often homeowners end up discovering that many of today’s cleaning agents with ammonia, bleach, or vinegar make it even worse. These cleaning agents can actually dull and even corrode stainless steel or chrome, and there are usually several steps involved. This is why so many folks regret their decision to buy stainless steel appliances. Make it easy on yourself and your stainless steel. 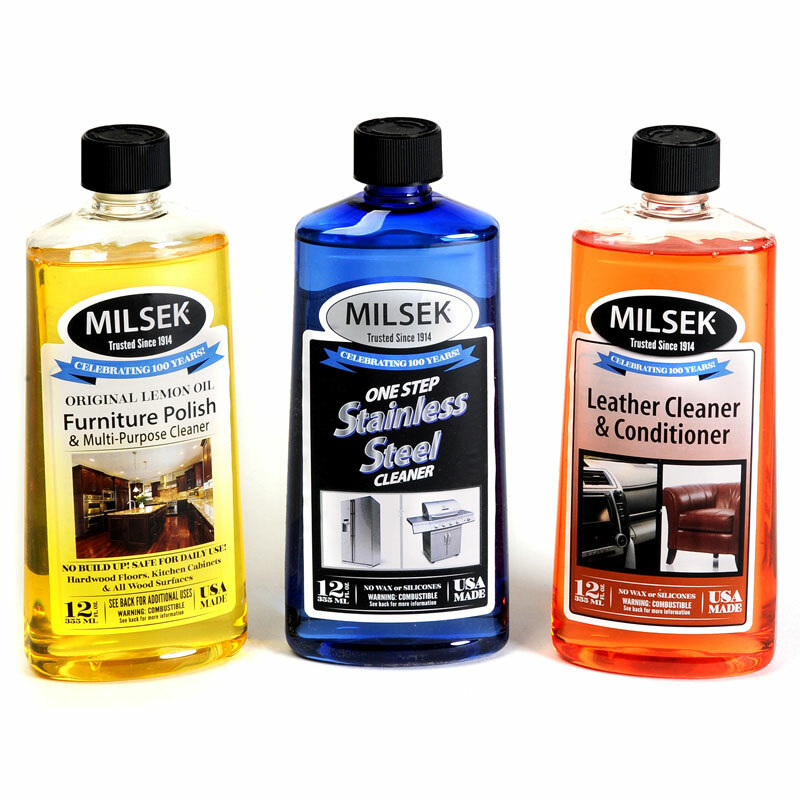 Clean, protect, and shine with Milsek’s One-Step Stainless Steel Cleaner, the best stainless steel cleaner on the market. Pour a little of Milsek’s One-Step Cleaner on a towel and you’ll be able to clean stainless steel in absolutely no time at all. Milsek will remove the grime, renew the shine, and leave a fresh coconut scent behind. Our Stainless Steel Cleaner contains no harmful abrasives so there’s no need to worry about scratches or altering the finish! All you’re left with is a clean, streak free, high gloss surface, and you’ll love how simple and effortless it is to clean stainless steel appliances and metal fixtures. BRING IT OUTSIDE! While you’re cleaning stainless steel in your kitchen and elsewhere around the home, you can also bring it outside and try using our Stainless Steel Cleaner on your stainless grill, car rims, chrome, car bumper, bikes, helmets and other fun toys! 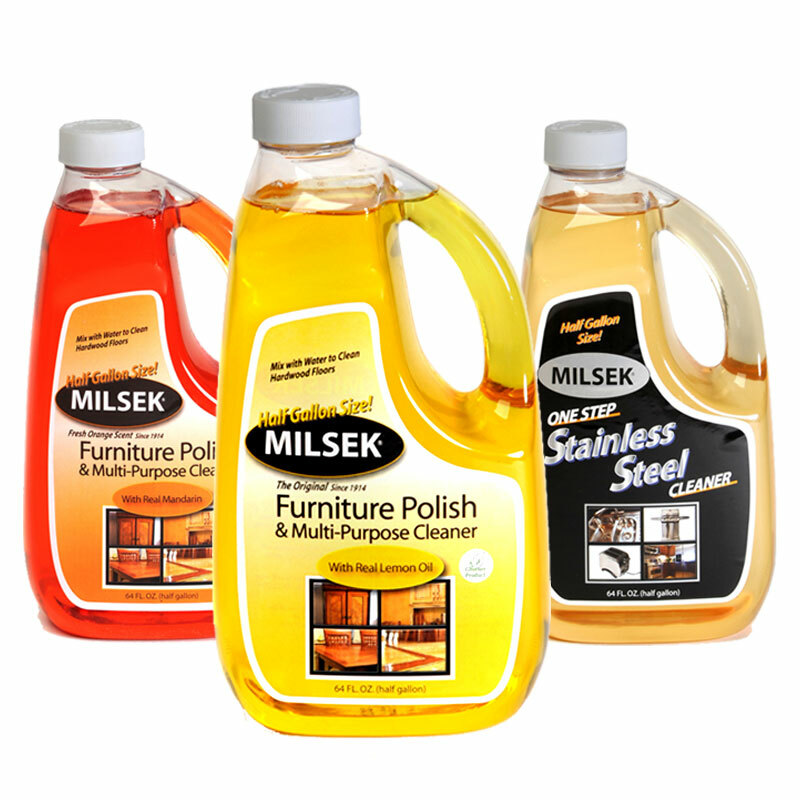 Our customers are amazed at how easy it is to clean stainless steel and other metal fixtures with Milsek. Give our products a try and see for yourself why we’re one of the best stainless steel cleaners out there! 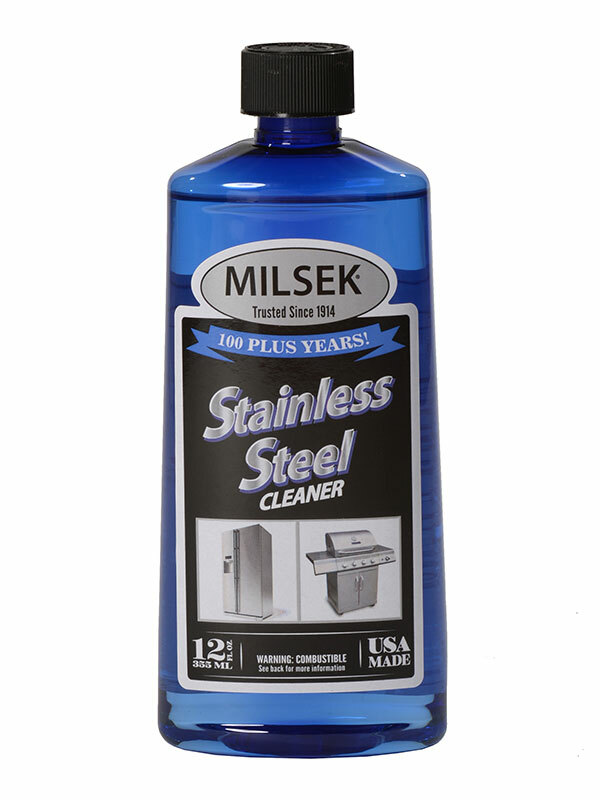 Buy the best stainless steel cleaner today, or call Milsek directly at 800.216.9517 if you have any questions. Clean stainless steel with Milsek – quickly and easily. All Stainless Steel Appliances – Apply Milsek One Step Stainless Steel Cleaner to a soft cloth and wipe down your appliance. 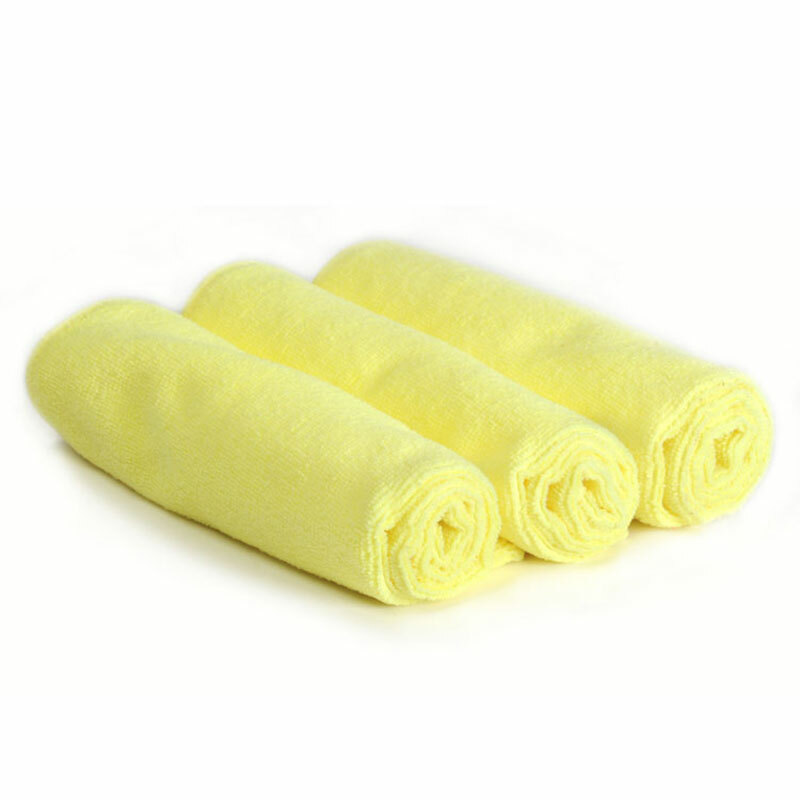 Use a clean soft cloth and buff dry. Milsek will remove all grease, grime, finger prints and water marks from your appliances and help keep them clean, giving them a long lasting shine! Stainless Steel Grills – Apply Milsek One Step Stainless Steel Cleaner to a soft cloth and wipe down the outside of the grill as well as the grease buildup that accumulates on the inside surface edges. Use a clean dry cloth to buff the outside. Milsek will remove the grease buildup on the inside of your grill as well as leaving it amazingly clean on the outside surface. Outdoor light fixtures -Apply Milsek One Step Stainless Steel Cleaner to a soft cloth and wipe down all metal surfaces avoiding any glass. No need to buff dry. Milsek will revitalize your light fixtures making them look new again. Aluminum Wheels – After washing your vehicle, apply Milsek One Step Stainless Steel Cleaner on a damp cloth and wipe the wheels thoroughly. Dry the wheel with a soft dry cloth. Milsek will remove the grease and road tar off your wheels and bring out that shine. I’m a real estate stager and just recently tried this product at one of our houses. One word: AMAZING! It worked extremely well and smells WONDERFUL. I have all stainless in my kitchen , I have bough a lot of products but this one is far better then any of them I have bought. Im sold on this product.Shines like they are all new again.